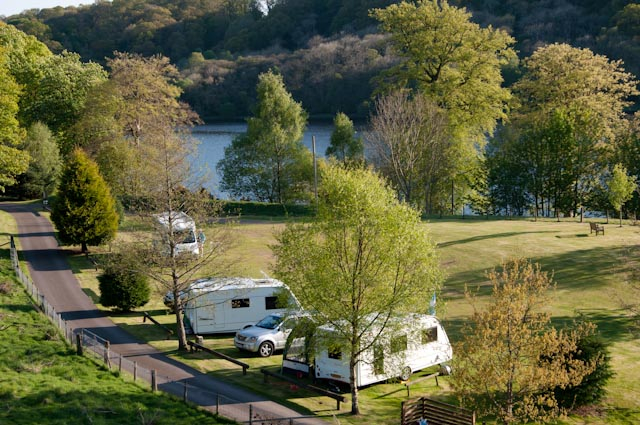 In one of the most scenic areas in Scotland, this five van CL Caravan Club site is spacious and accessible for all types of caravaner. There are electric hook-up points for all vans. Dogs are allowed on the site but must be kept under control. 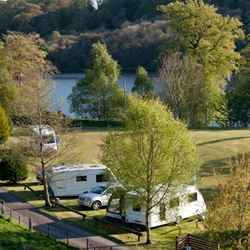 The site is available for bookings by members of the Caravan Club. 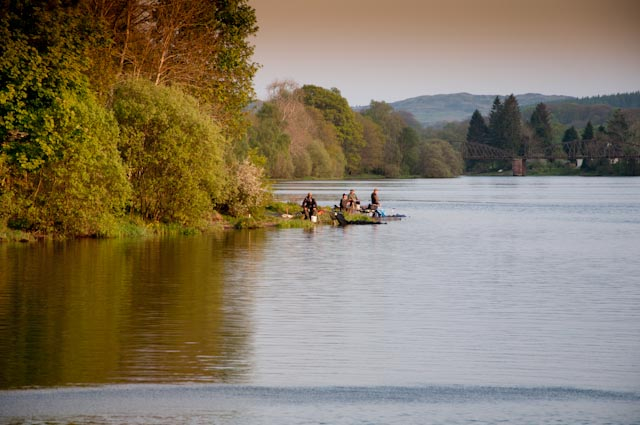 Excellent fishing on the renowned Glenlaggan stretch. 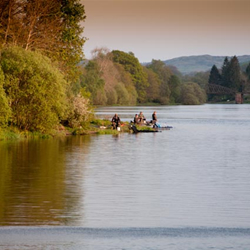 � mile of loch-side with easy access and good parking. 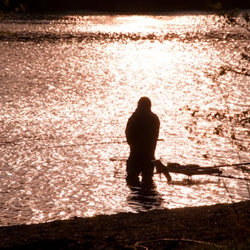 With up to 40 pegs, this stretch offers excellent Coarse fishing with, Roach, Perch, Bream, Pike and occasional trout. 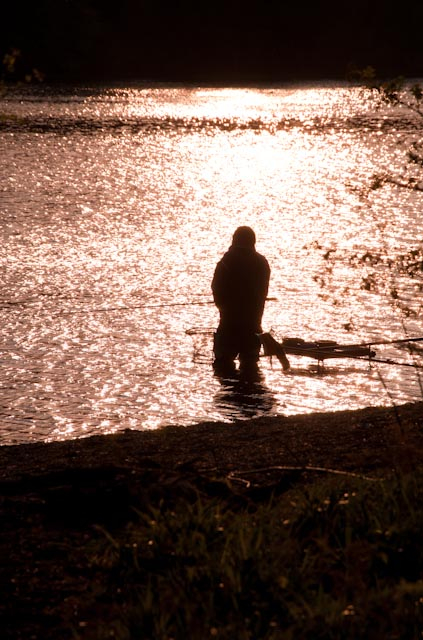 Fishing Permits �5 per day. Match bookings are taken up to 40 pegs.